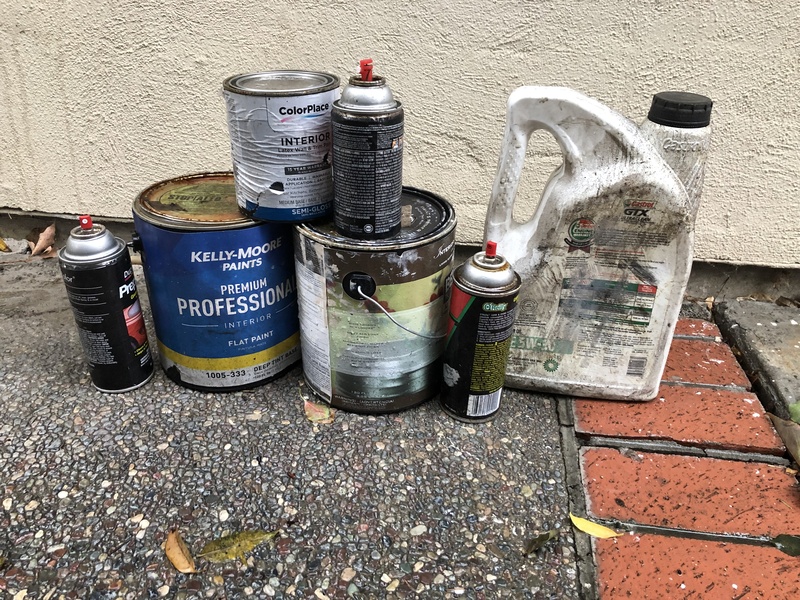 The county’s Hazardous Materials program is looking to make it as easy as possible for Santa Clara residents to properly dispose of their chemicals. The program will host a special drop off event in Santa Clara on Jan. 26. A variety of items will be accepted during the drop off event including automotive fluids, household cleaners, cooking oil, household chemicals, sharps, medications, paint, pesticides, batteries, bulbs and ewaste. The county will dispose of it all, free of charge. Anyone who plans to dispose of their hazardous waste will need to make an appointment with the county before they go. 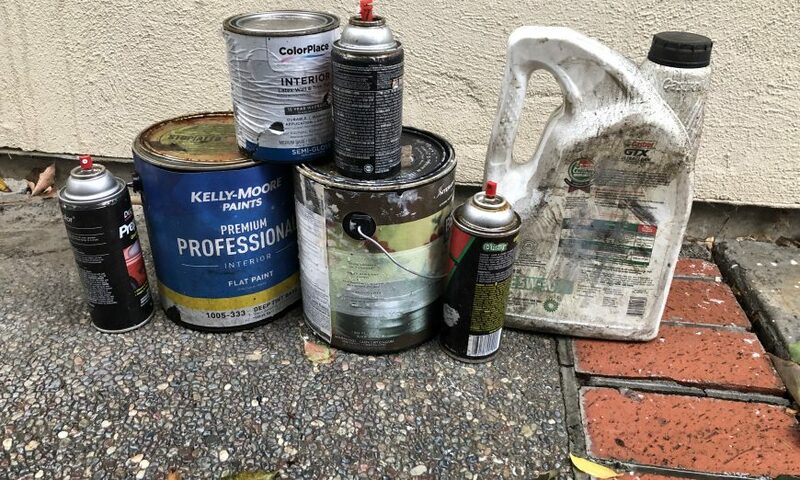 The appointment can be made on the county’s website, www.sccgov.org, just search Household Hazardous Waste. You can also call (408) 299-7300 — you can also call the number if you have any questions about what can and cannot be dropped off. “First of all, this is a drop off event,” said Grimes. 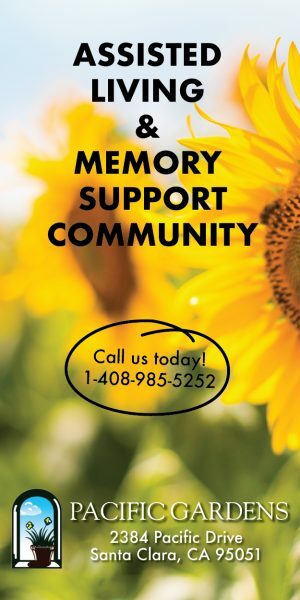 “Residents will make an appointment online or call. They set an appointment at a time that works for them and they would bring it to us. They stay in their car. It usually takes just a few minutes. Grimes says properly disposing of hazardous materials is even more important now because the newer batteries that are rechargeable can cause fires in landfills and even damage heavy machinery like bulldozers. Not only that, but dumping things like chemicals and batteries is illegal. With the Clean Water Act and other environmental regulations, fines for improperly disposing of hazardous materials can range from a minor penalty to thousands of dollars. County officials will provide you with an address to the event after you make an appointment. The county has had problems in the past with illegal dumping around drop off locations. The county usually holds drop off events like these in April, but an outpouring of response prompted this additional January date. If you cannot make the Jan. 26 event, the Household Hazardous Waste program is open year round. You can always make an appointment online and then drop off your waste at the San Jose drop off location. $215,000 MEGA Millions&reg Ticket Sold in Santa Clara Remains Unclaimed!